with taking your vehicle to the dealer. Furthermore, we have invested in the factory service equipment to do so. 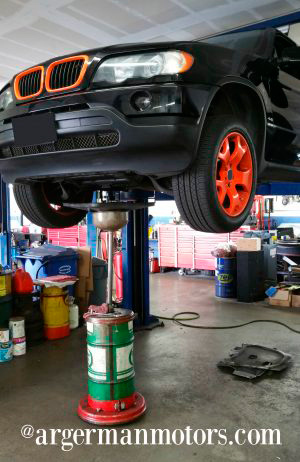 Our expertise is BMW, Mini Cooper, and Mercedes Benz vehicles, and we know them well. Give us the opportunity to service your vehicle. We're confident you will be extremely satisfied with our knowledge and expertise. Need directions .... click here. Servicing: South Bay, Lawndale, Torrance, Walteria, Redondo Beach, Hermosa, Beach, Palos Verdes, Long Beach, Gardena, Manhattan Beach, Culver City, Rancho Palos Verdes, Santa Monica, Brentwood, Westwood, West Los Angeles, Culver City, Beverly Hills, West Hollywood, Los Angeles, Pacific Palisades, Malibu, Compton, Inglewood, Lawndale, Lomita, Long Beach, Los Alamitos, Los Angeles, Lynwood.